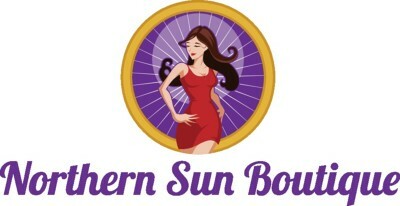 Welcome to Northern Sun Boutique! We are excited that you have made the decision to join us! NSB was founded by Samantha Hoult in August 2017, after a successful career in the direct sales industry. The motivation behind Northern Sun Boutique, is to teach, support and empower both men and women to have a successful and enjoyable career in this industry. We are built on a foundation of honesty, loyalty, integrity and respect. If these are values that resonate with you and you are ready to rock this, then you have come to the right place and we welcome you to our family! PLEASE NOTE THAT IT TAKES UP TO 24 HOURS TO BE APPROVED ONCE YOU COMPLETE THIS FORM. DO NOT SIGN UP MORE THAN ONCE - If you make a mistake the first time, please email info@northernsunboutique.com and we will fix it. We do not approve multiple accounts for the same person.